The beautiful snow caped mountain of Himachal Pradesh has a pearl in its shell named Dharamshala. The hill station is located in the foothills of Dhauladhar Mountain ranges and is classified into lower Dharamshala and Upper Dharamshala. You may know many more interesting facts about this place by visiting here and staying at villa paradiso which is one of the finest 3 star hotels in Dharamshala. 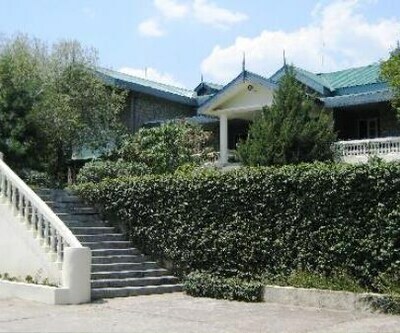 The property is situated at library road near Dalai Lama temple in Dharamshala. Nestled in the lap of this beautiful location the property is full of contemporary amenities that serve the varying needs of guests. The guests in the hotel can tickle their taste buds at in-house multi-cuisine restaurant that serves scrumptious food. Other facilities provided by the hotel are doctor-on call, travel desk and parking facilities, railway /airport transfers, guide service, laundry service and sightseeing on paying some surcharge. In –room amenities include TV, AC, telephone shower are in bathroom. The attached bathrooms are filled with all essential amenities and necessary toiletries. The patrons can avail mineral water bottles and room heater on chargeable basis. 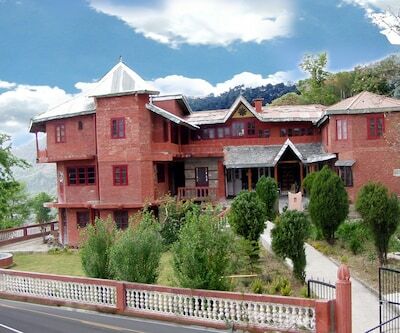 Dharamshala – The Sanctuary, A Sterling Holiday Resorts is nestled amidst plush green of Kangra Valley. 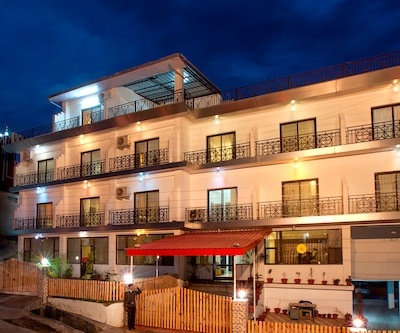 The property is listed among the 3 star Dharamshala hotels which is situated at Mohil in Dharamshala. The rooms are classically designed and fitted with all modern facilities. 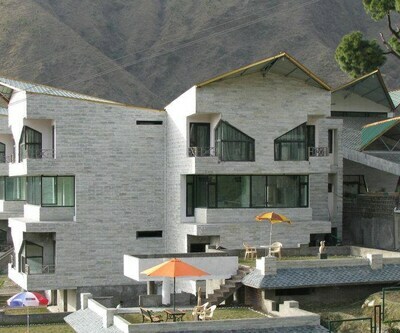 The property offers you a mesmerizing view of snow-capped Himalayas. The gusting river drags you into calmness and serenity. The hotel also has a multi-cuisine restaurant that satisfies your mountain aided appetite with lip smacking pan-Indian delicacies along with Continental and Chinese fare. The hotel also makes special arrangements of DJ and bonfire on request for guests. Guests can complete there urgent official or private work with the help of Wi-Fi internet facility. 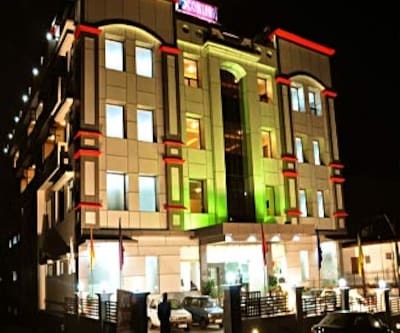 Gandhi’s Paradise, Imperial 9, Pride Surya Mountain Resort, Hotel - The Grand Raj, Hotel Holiday Hill are some of the best three star hotels that mesmerize you with the beauty of surroundings and the utmost services by the efficient staff of the hotels.